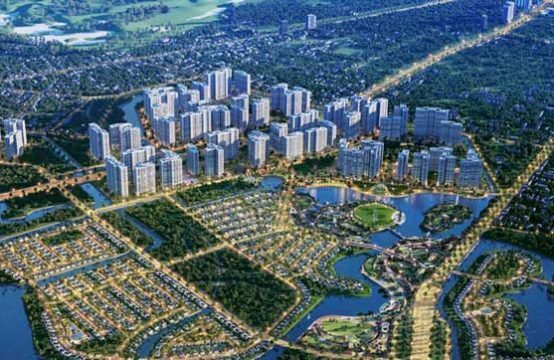 The People’s Committee of Hai Phong city has written to petition the Prime Minister on investment in building passenger station No. 2 at Cat Bi airport. 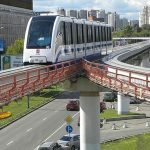 Accordingly, the city proposed that while the Ministry of Transport completed the planning procedures, the Prime Minister for the City People’s Committee is the competent state agency for this project. 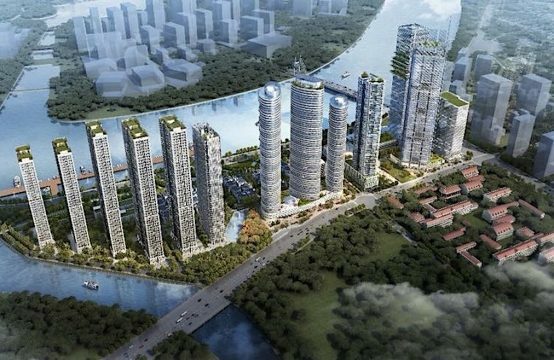 According to the People’s Committee of Hai Phong city, in August 2017, the Office of the Government announced the Prime Minister’s conclusion at a meeting with city leaders. Accordingly, the Prime Minister has agreed to invest in building the passenger terminal No. 2 at Cat Bi airport. 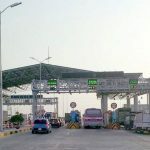 At the same time, the Prime Minister also assigned the Ministry of Transport to expeditiously complete the plan to adjust Cat Bi airport and coordinate with Hai Phong city to propose private investment and use non-state budget capital. 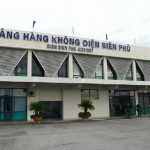 However, during the time the Ministry of Transport completed the planning procedures to adjust Cat Bi airport, the People’s Committee of Hai Phong city to Prime Minister assigned the local authority for this project. 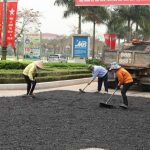 It is known that the Government Office is consulting the Ministry of Industry on the recommendations of Hai Phong city as well as the issues assigned management. 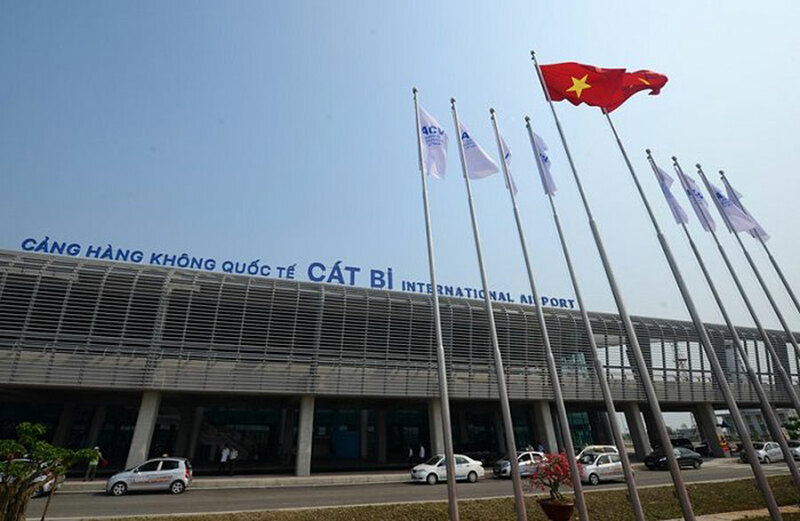 Previously, on March 20/2017, the People’s Committee of Hai Phong city also has a document sent to the Prime Minister on the construction of passenger terminal 2 Cat Bi airport. 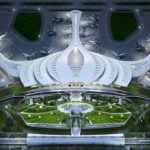 In the document, the City People’s Committee said Vietjet Aviation JSC has proposed to be the main investor of the project with the goal of building a passenger terminal with a capacity of 8-10 million passengers per year. In particular, the design capacity of the first phase is 5 million passengers per year and phase 2 continues to expand and upgrade. 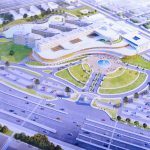 According to the plan, the project has a land area of ​​22 hectares, of which the passenger terminal is 4 hectares, the parking lot is 12 hectares, the car parking area and landscaping is 3 hectares. 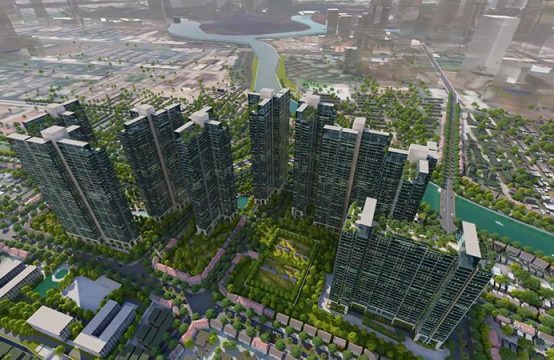 Total project investment is estimated at 6,000 billion, of which 30% is Vietjet guaranteed, the rest borrowed from a commercial bank in the city. HCM. 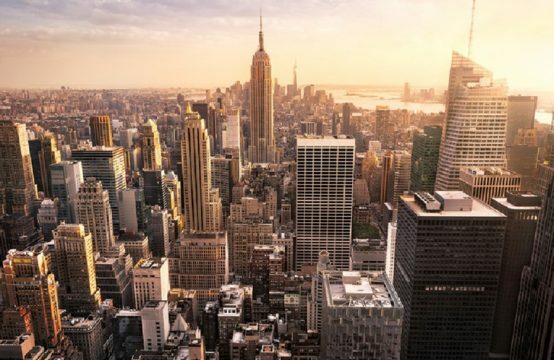 It is expected that the project will be completed soonest in the fourth quarter of 2019 if approved. 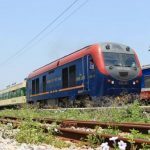 Specifically, Hai Phong People’s Committee said that in 2015, Cat Bi welcomed 1.3 million passengers, in 2016 is 1.8 million passengers (growth of about 37%) and is expected to reach more than 5 million passengers in the year 2020. Transport Minister Nguyen Van The recently chaired the meeting on investment plan, upgrading Cat Bi airport with related units at the headquarters of the Ministry. You are reading the article The passenger terminal project no. 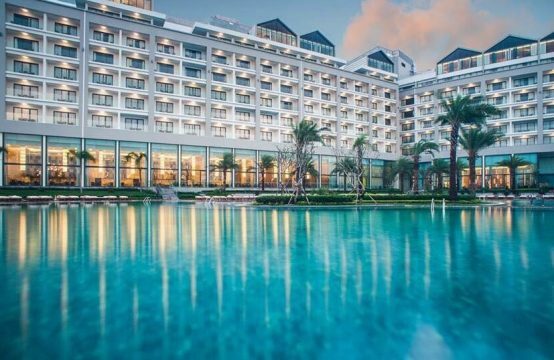 2 at Cat Bi Airport: Hai Phong requested the Prime Minister for its authority in the Real Estate category at https://realestatevietnam.com.vn/.Any information sharing, feedback please email to info@realestatevietnam.com.vn, Hotline 0909890897 (24/7).